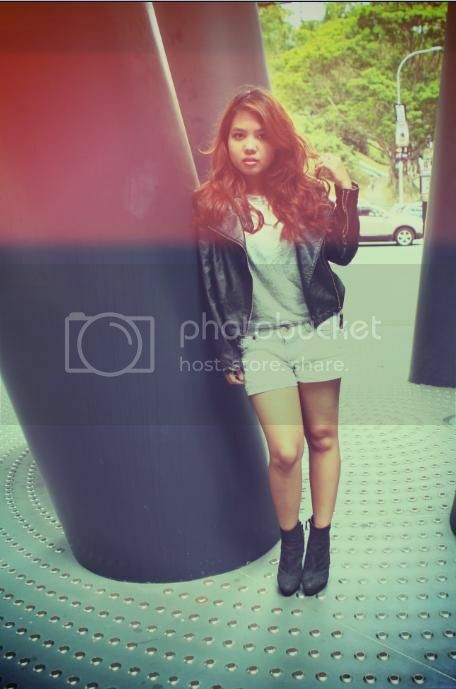 Uniqlo grey tee, F21 shorts, Zara boots, jacket from Hongkong, hematite ring. wearing my favourite ensemble. found this hematite ring (type of stone that could be turned in to jewellery) in a little shop nearby my college. photo by Cath Soepadhi. edited by me. Love the jacket, so cool ! i love those rings... i had one but it went missing. I love the casual, yet chic, look! You look great! And I love Uniqlo!! Awh, this look is too cute! you're so stilish in those pics!! I invite you to follow me on http://laviecestchic.blogspot.com hope that you like it!! and thanks for commenting in mine! I absolutely love your blog and I am now following you! Cool, cool, cool outfit. Love your jacket. Awesome style girl, love the casual edge. Love this look, especially the jacket and boots! simply stunning! love the leather jacket! The booties and jacket I love! I'm have a fall essentials booties giveaway I think you'll love, pass by my blog and enter if you like. love this! love your outfit!! 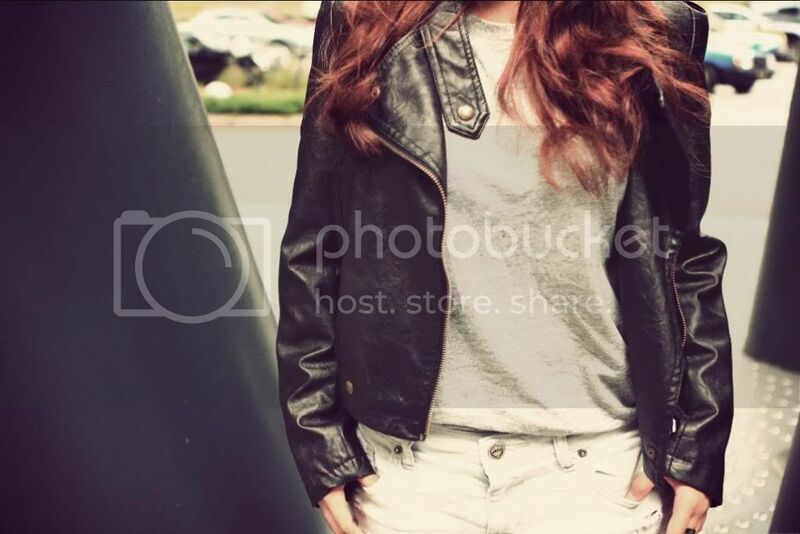 Gorgeous photos, love the moto jacket! Thanks for visiting my blog and for the follow! Following back too! I always love your photos ci fhen :) such a great and stunning outfit! me likey! ps. love your hair!! thats outfit are super cool! and could i know what did you use to edit the first photo? wow you look amazing, love your hair os much! Love your outfit , the jacket is amazing ! 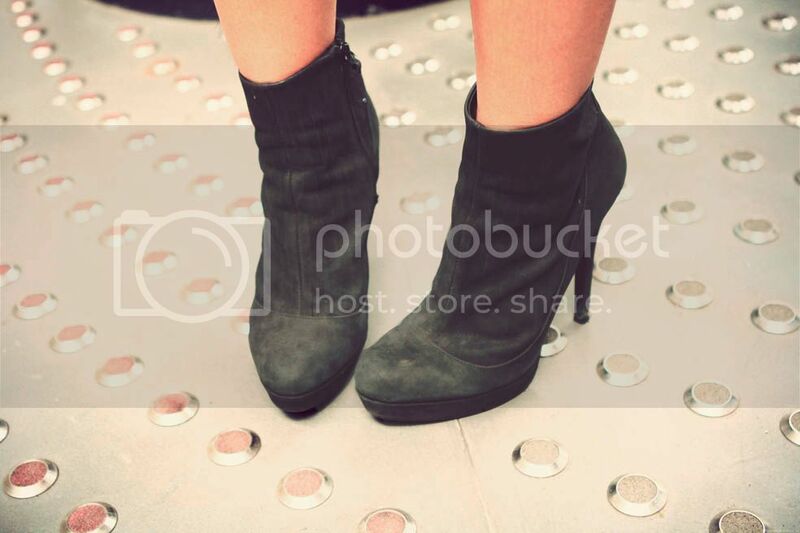 the boots are so cool, great inspiration! love the first pic!